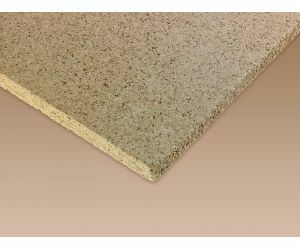 We offer a wide range of insulation boards, including cement-based high-temperature slabs, calcium silicate-based cartons and ceramic fiber boards. 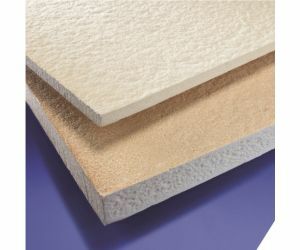 As a leading supplier of heat insulating materials, we can also supply on demand most popular brands of high temperature thermal insulation, keeping a large amount of them in stock. High temperature cartons and plates can be supplied as standard sheets cut into pieces or even made in special molds using our own CNC machining facilities. You can make queries for making high-temperature insulation in the form of details and custom, by sending us existing samples or drawings. Please review below our most common types of high temperature thermo-insulating panels and follow the links for more information.